The use of fragrant, aromatic plant extracts for purposes of healing is ancient. 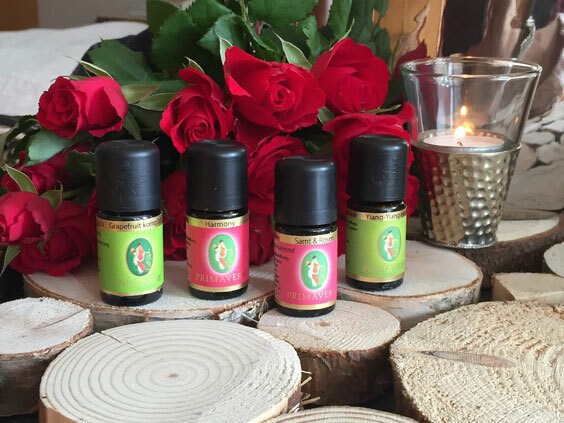 The pleasant smelling essential oils have a soothing, harmonising and stimulating effect, and bring relief from various complaints in a gentle way. Essential oils contain the life force of the plant in concentrated from. 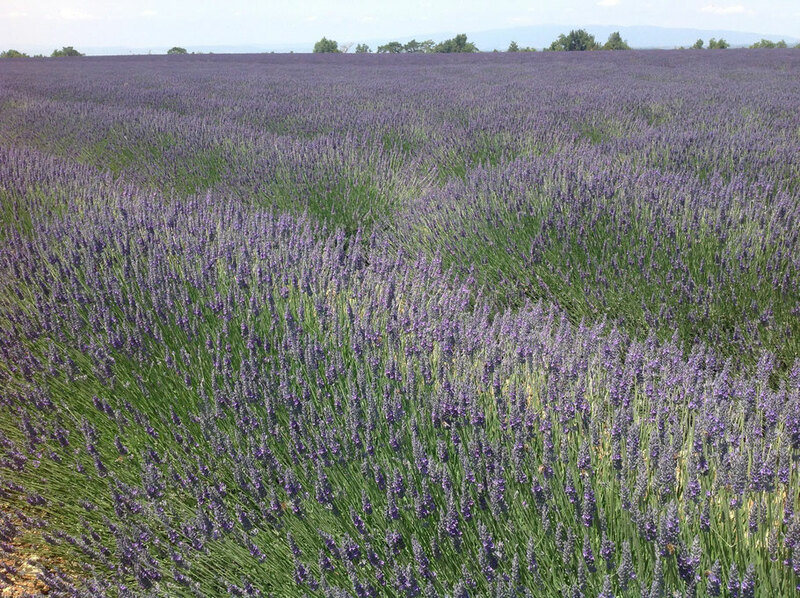 The German word for essential oil is ' 'ätherisch' (Öl), like ether, coming from the greek word 'aither', meaning 'heaven's fragrance', which suggests something floating and untouchable. What are the benefits of an Aroma oil massage?